More often than not, senior management and the C-suite assume that exploring disruptive innovation is incredibly risky, and it is. It’s often a key bugbear to getting senior management buy-in for corporate innovationinitiatives. 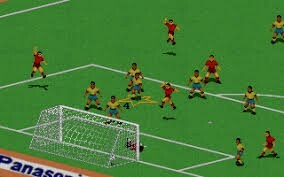 Think about EA Sports releasing yet another version of its prized FIFA video-game series — something it has been doing every year since 1993’s FIFA International Soccer (I still remember playing this on my 486 PC!). Similarly, consider the costs associated with a large FMCG rolling out a beverage with a ‘great new and improved taste!’ that sits nestled amongst potentially hundreds of competitors on supermarket shelves across the country. Definitely not cheap — especially not when such new and improved offerings ultimately tank (see Arnott’s Shapes). 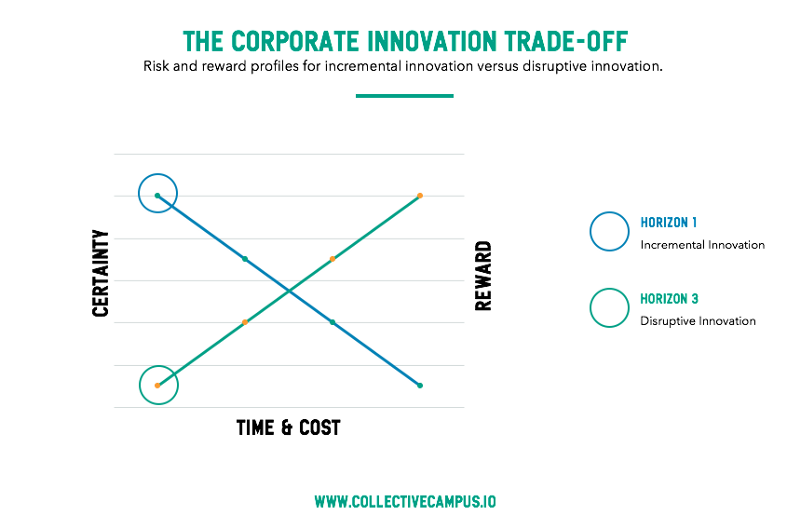 Disruptive innovation: For many years, corporate innovation teams and early stage entrepreneurs would bet big on an idea they’d probably jumped to conclusions about. 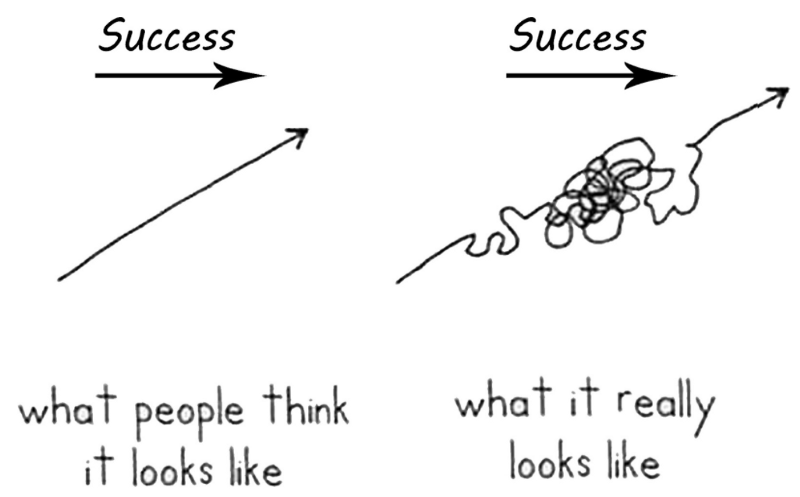 It’s still happening today and explains why so many startups fail — market failure — but that is changing. Conventional wisdom suggests pouring about 70% of your product investment into incremental innovation, 5–10% into disruptive with about 20% into a mix of the two — adjacent innovation — which combines disruptive and core assets (think UBER Eats).